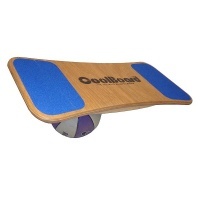 A balance board helps build core muscle groups and are used to reabilitate after an injury. Also it is good to use before to build and stretch muscles to avoid the injury. They build your whole core fitness and also improve your balance in all sports especially board sports. No only good fun but also good excerise for all boardsports, from surfing to snowboarding and everything else inbetween! 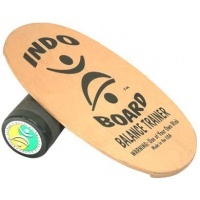 Balance boards have also proved popular with regular sports trainers for sports like football, rugby, tennis and many more. The classic shaped coolboard. The coolboard is the only 3D balance board out there and we love them! The best workout for your legs of any balance board. The Coolboard Dogbone is the evolution of the coolboard and the coolboard is the pinnacle of balance boards. The only 3D style balance board and we love them! The original classic wood finish indo board. 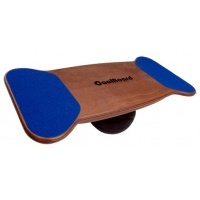 Perfect for perfecting your balance and improving your muscles. 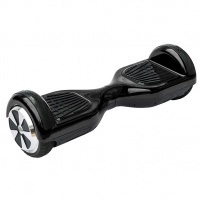 The iSkute Swegway in black is a two-wheel auto balancing electric scooter, giving a stable ride with fast response, making it safer and easier to control.